Jumia Black Friday season is here and as you probably know, this is the best time to get those stuffs and gadgets you’ve always wanted at much affordable prices. If you are looking at buying an Android Smartphone, this could be the best time to choose and make a decision. This is because, Jumia and Konga Black Friday and Cyber Monday sales is here. Are there home deliveries for Deals bought On Jumia Black Friday? Is payment on delivery allowed for product bought during Jumia Black Friday? Jumia exclusively started it’s Black Friday sales yesterday being November 14th. However, the only products currently on sale are Home Appliances and Kitchen Utensils. Jumia Nigeria is running it’s Black Friday Deals for 12 days. Precisely from 14th of November to 25th of November, 2016. Each day, each category of products with different discounts. As earlier mentioned, yesterday being 14th of November, Jumia launched Black Friday deals for exclusively Home Appliances. Today being 15th of November, Jumia opened Black-Friday deals for basically Kitchen Essentials. 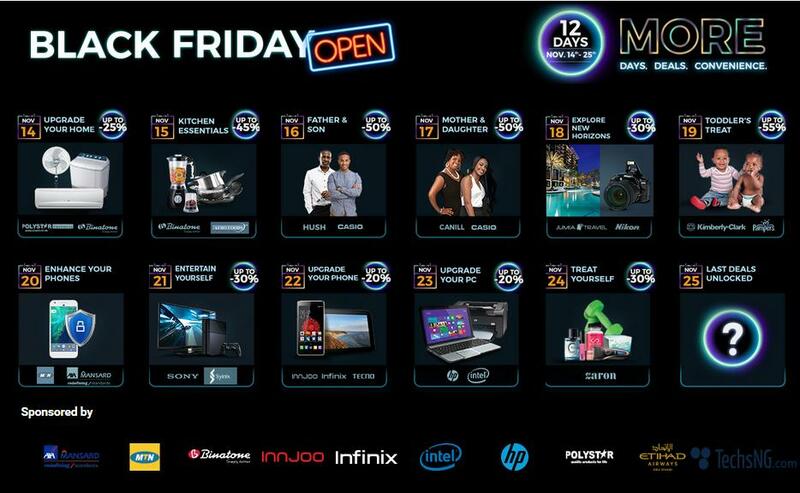 On the 16th which is tomorrow, Jumia will open the Black Friday deals for male clothing. 25th Of November ( Not Disclosed yet). First, let me clarify something. The word ‘Cheap‘ is relative. What is cheap to me can be termed expensive to you and vise versa. Hence, I’d like to place a maximum price tag of NGN65,000. Fair enough right? I understand NGN60k shouldn’t be termed cheap for a smartphone but considering the current exchange rate, I honestly think it’s a fair bargain. Additionally, we ain’t just looking at Android smartphones. We are looking at smartphones that can be considered best or close to. So yes, NGN65,000 should be a good feat. 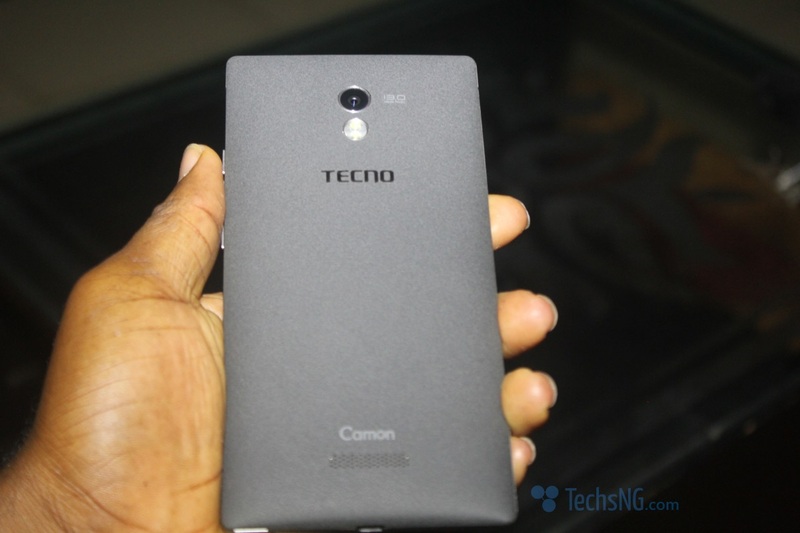 The tecno Camon C9 was launched this year being 2016 and it features really cool specifications. Apart from the fact the device supports 4G LTE network, the 13 megapixels front and back camera as well as the iris scanner makes the phone stands out. 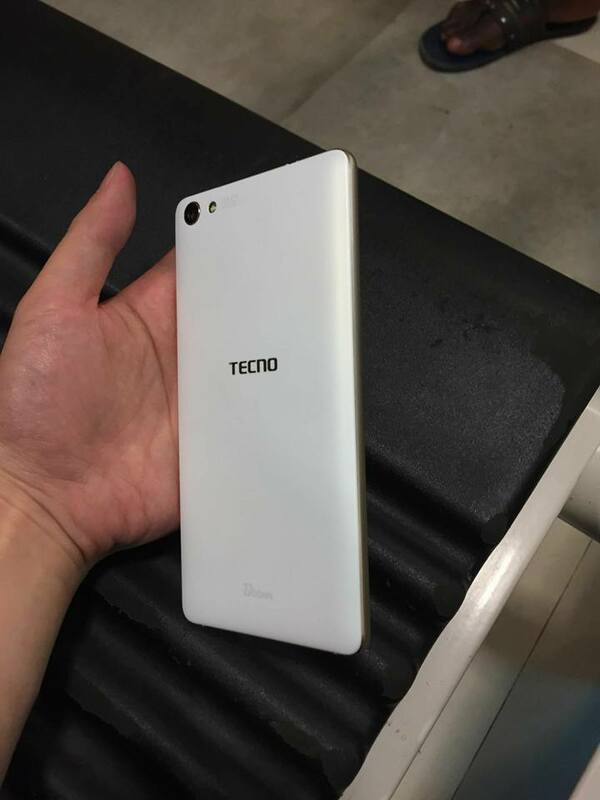 Tecno Boom devices are known as Music phones and the Boom J8 is the latest Smartphone from the Boom series. Not only does the devices features really cool specs, it has 4G LTE support and is currently being sold for less than NGN60,000. 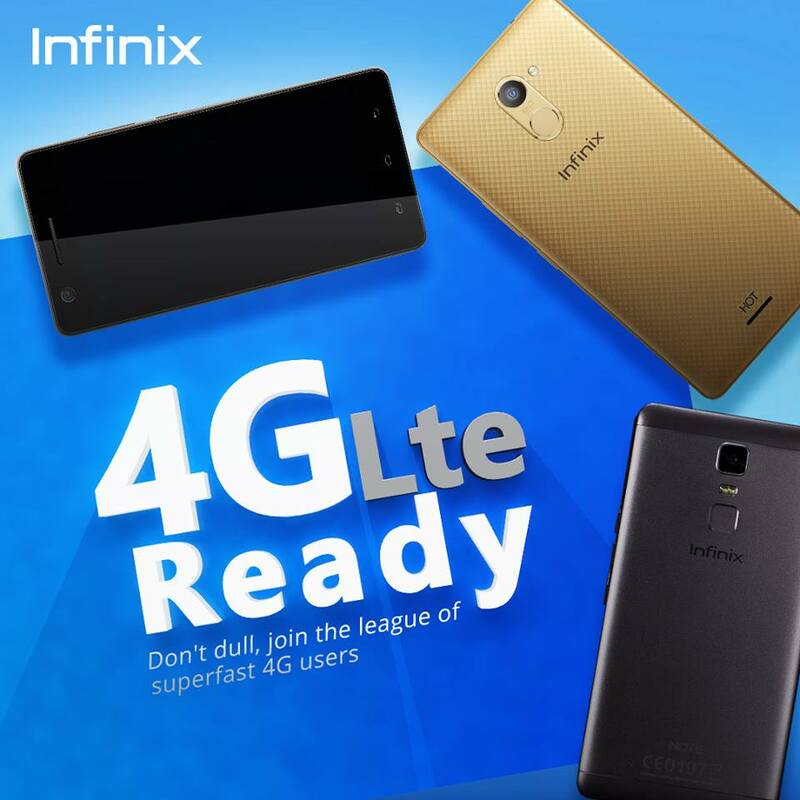 Infinix Hot 3 LTE is basically an upgrade to the Hot 3 x554. 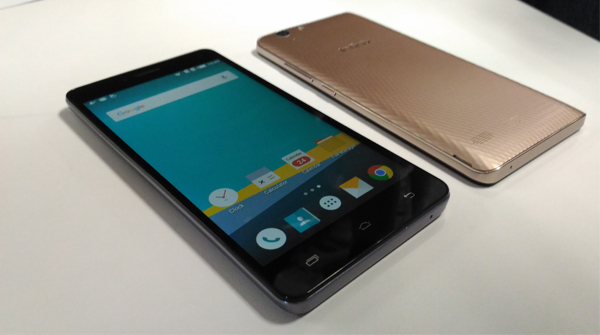 It features 2GB RAM, 16GB ROM which can be expanded using SD card. 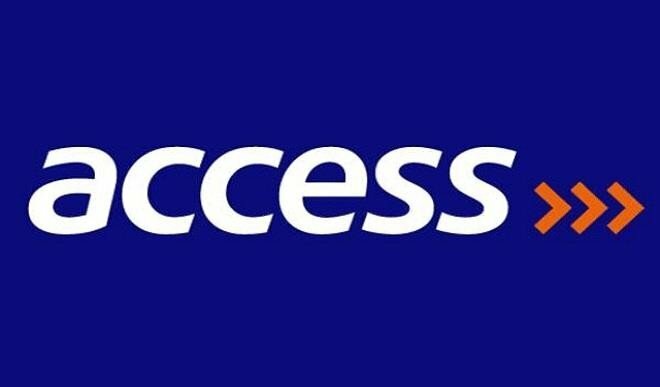 4G LTE is also part of the bargain and it currently sells for less than NGN50,000. The HOT S series brings about style. 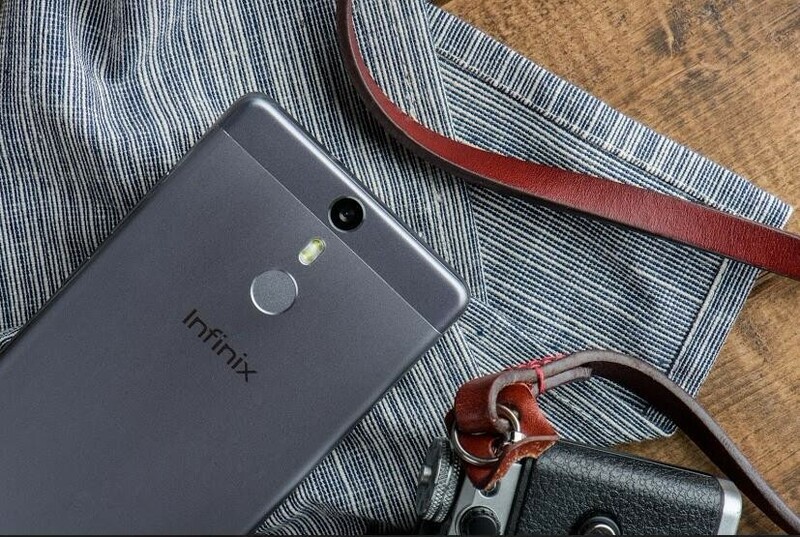 And the infinix Hot S is the first smartphone in the brand’s line of HOT S series. The device features a 5.2inch display with an all aluminum design thus giving it a premium look. Not forgetting the smartphone also supports 4G LTE and is currently being sold for less than NGN50,000. 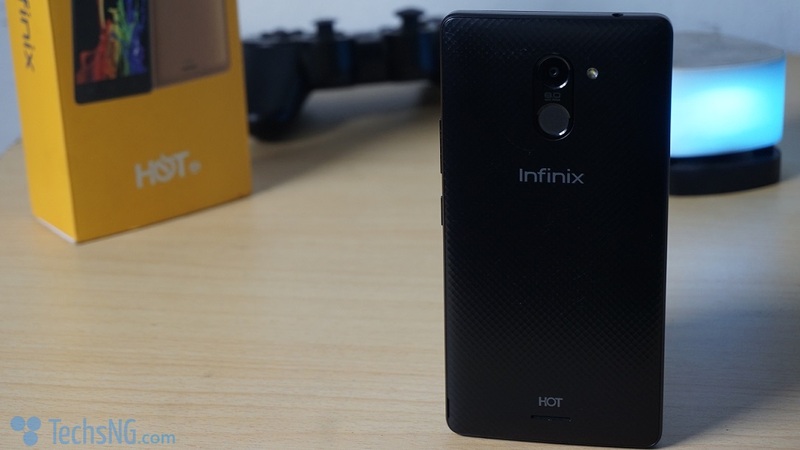 Oh Infinix Hot 4 Pro! Not only do you get a 4000mAh battery, you get 2GB RAM, 16GB ROM, 4G LTE amongst others. Price range is currently below NGN50,000. Need a bigger phone? 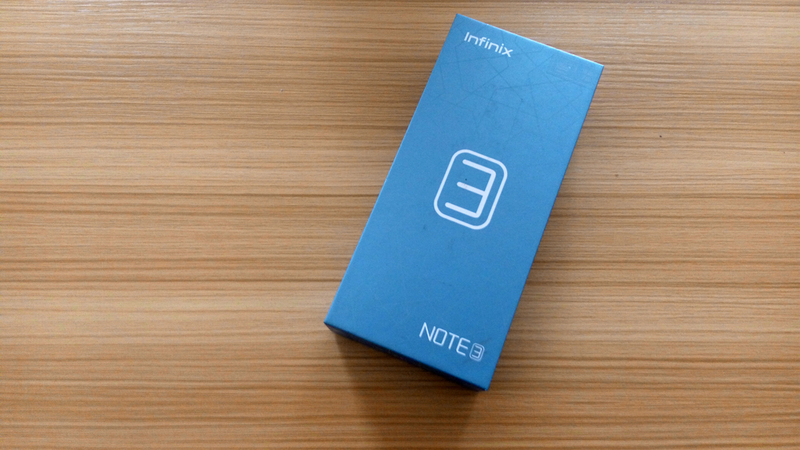 The infinix Note 3 has got you covered. If for some reason, using 5.5inch phones is below your hand’s standard, a 6.0inch should work fine for you and that’s where the Note 3 comes in handy. Noticed I didn’t mention other new devices like the Tecno Phantom 6 and 6 Plus, Samsung Galaxy S6, S7, iPhone 6, 6s and others? That’s because the price range is above NGN65,000 and wouldn’t pass as a cheap phone in this case. Certainly, YES. If you choose the home delivery option and correctly input your home address, the ordered item(s) will be delivered to your doorstep. Yes! If you choose the payment on delivery option when making your order, you can make payments when the ordered product is delivered to you. 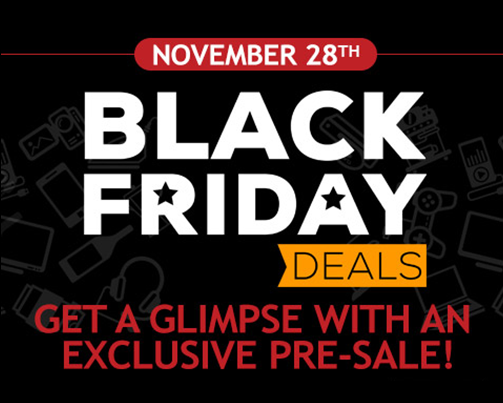 Basically, Jumia Nigeria will commence BlackFriday deals for Smartphones on the 22nd of November, 2016. 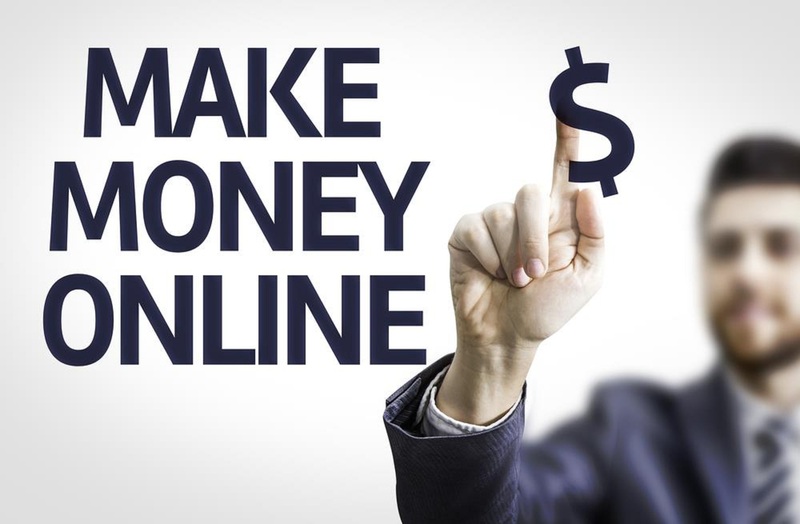 Hence, if you don’t want to miss out on the deals, you should save this page and come back to it on that day. However, for now, you can check out the current deals on Jumia Black Friday using the link mentioned above. Perhaps, you’d find something that would interest you for an affordable price. Mind writing a post on the best cheap laptops one can get during this black Friday period? Joe, sounds like a good idea. I will look into it. Omo u r in the spirit! Bro, I was just doing this same search on the Internet when I Got this mail. I don save the page shikena! LoL… I got you covered, Sir.